For those who were born in the month of February the Amethyst is the traditional birthstone. 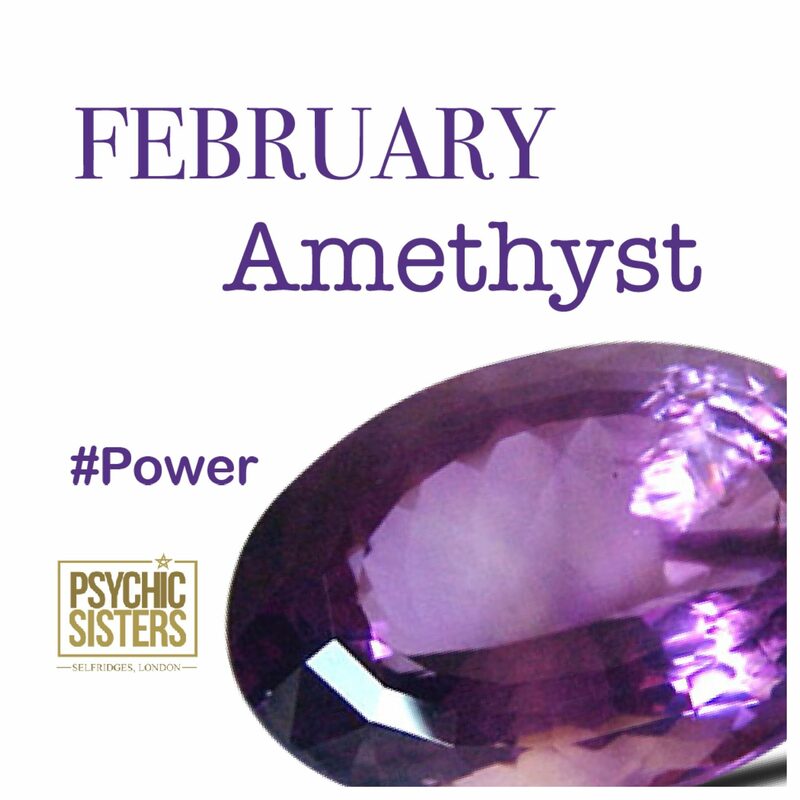 The February birthstone poem reflects some of the properties with which the Amethyst is associated - stability, peace, balance, courage, inner strength, sincerity and a calm disposition. The healing properties of the February birthstone are reputed to be effective for health problems relating to the withdrawal symptoms of any sort of addiction, headaches, insomnia, arthritis, pain relief, circulatory system issues and general healing.